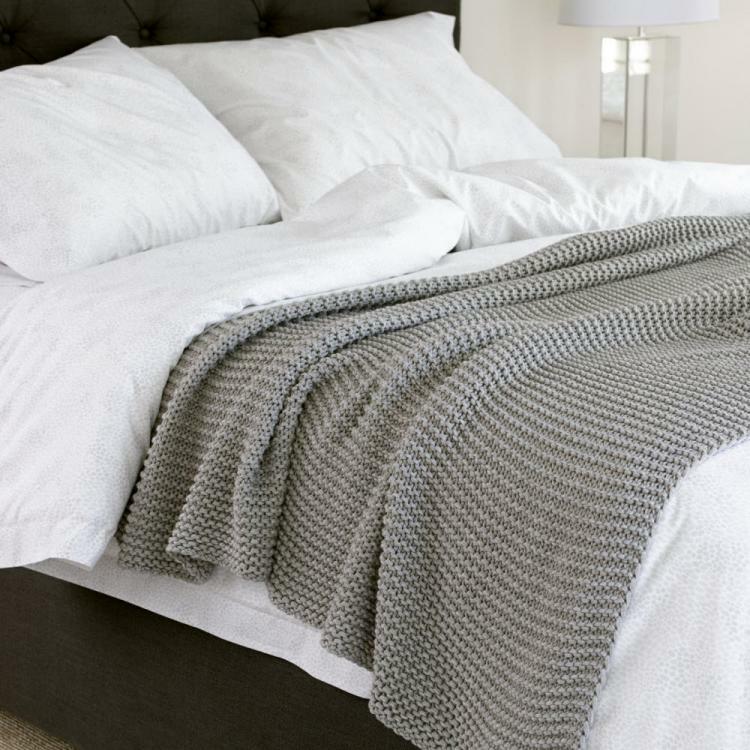 The ultimate chunky knit throw, woven from a fine yarn that has been plied together many times for a large-scale effect. 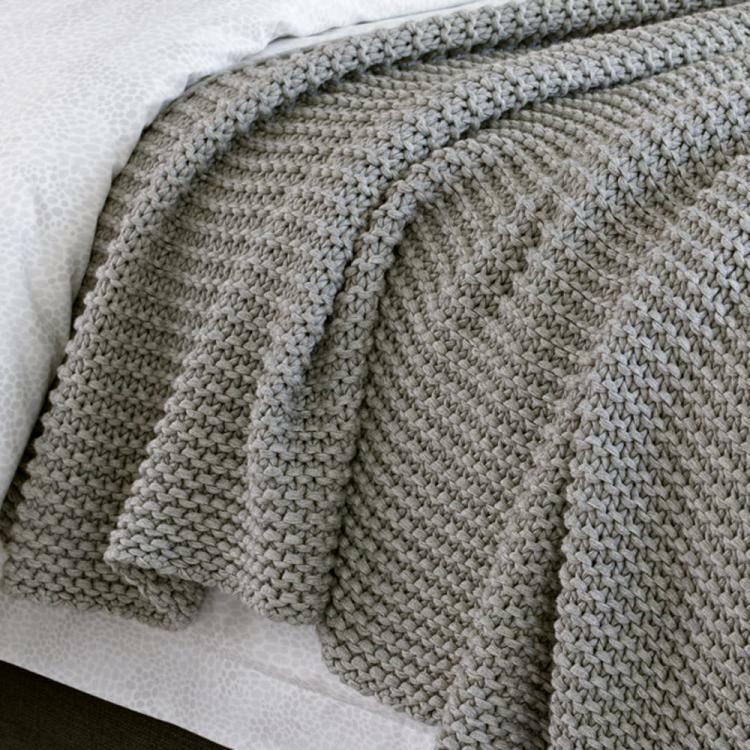 With a homespun yet luxurious appeal, this hearty knit throw brings a welcome layer of texture. The cotton and wool blend is warm and cozy, but retains a soft hand. Price: $248.00 In stock! - Browse this brand: Monogrammed LinenOur products are custom made to your specifications. This product ships up to 8 weeks after your order is placed.